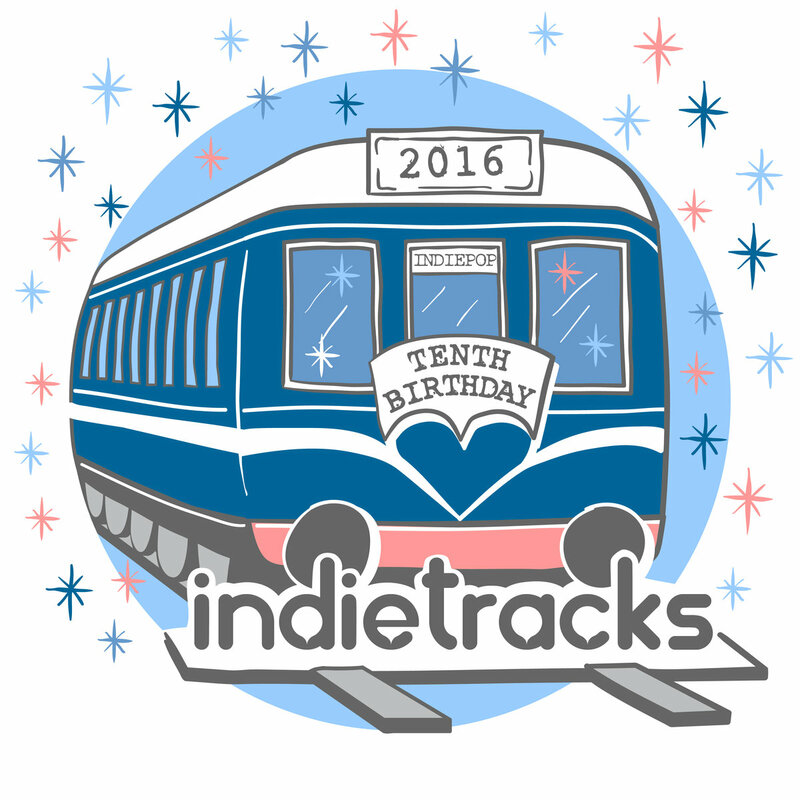 This isn’t just a blog about Indietracks, though I do appear to be a bit tardy, blog-wise, in all other respects. Have been writing up a storm in other spheres. Regardless, Indietracks 2015 was a blast, as my related photo gallery will hopefully attest.